with a focus on intelligent systems and software in general. 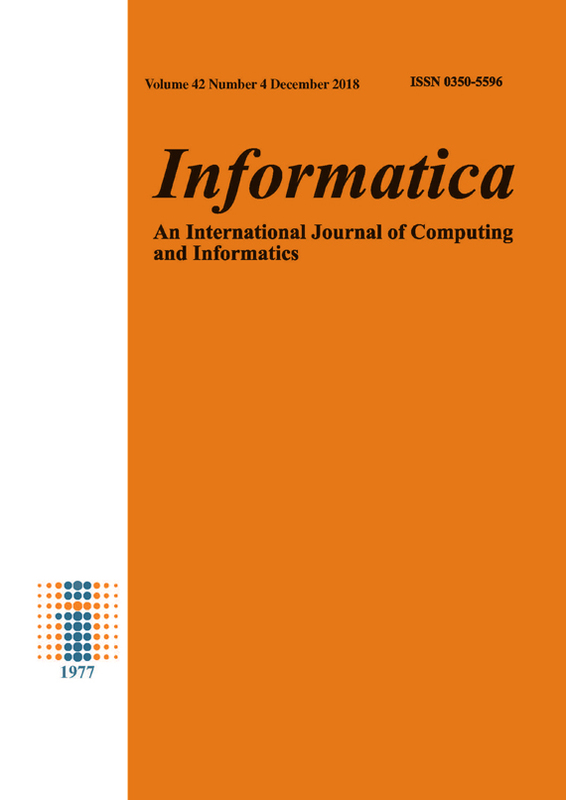 Informatica has been published continuously since 1977, four times a year by the Slovenian Society Informatika. Google rates Informatica with h5 = 15.